#TGIF! Join us for our series of Asian Inspired cooking classes! Always wanted to try your hand at cooking local dishes? 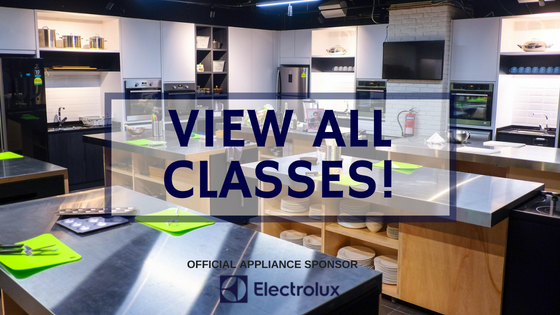 Join us on an exciting 4-part series of classes that will take you through a journey of Asian flavours and dishes! 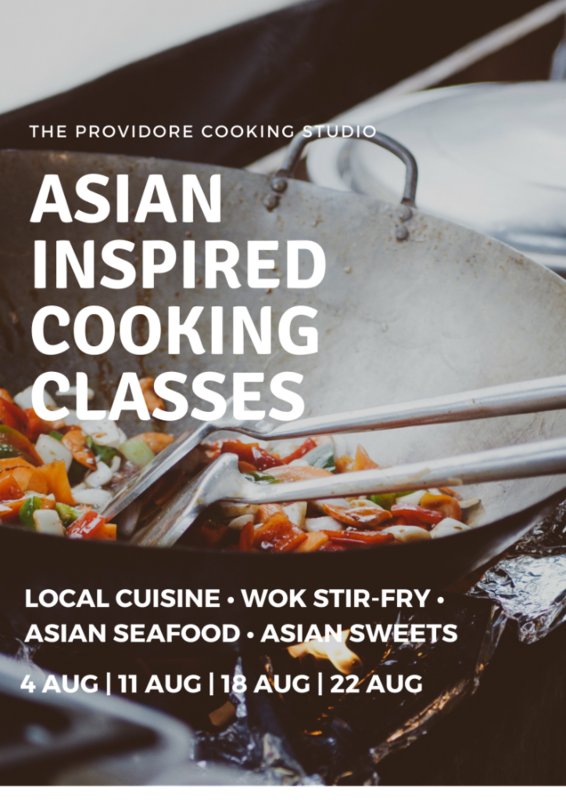 Class themes include local Singaporean cuisine, delicious wok stir-fry (zi-char) techniques, Seafood (Chilli crab anyone?) and Hong Kong style egg tarts! Classes can be booked individually or sign up for all four if you are game! Click on the link below to book! Born in Malaysia, raised in Australia, Chef Gary always wanted to become the common IT guy but had decided to jump ship to the culinary industry after his degree. He breezed through William Angliss Institute culinary college whilst working years in various fine dining restaurants and bars in Melbourne learning different cuisines and developing a palette for the classical flavours. Gary has filled in nearly every position in the restaurant - from pot wash to chef de partie to bar manager. He now serves as D'Open Kitchen lead chef instructor to teach and facilitate culinary classes. Passionate about food since young; he believes in having fun in the kitchen while cooking and serving up something delicious.